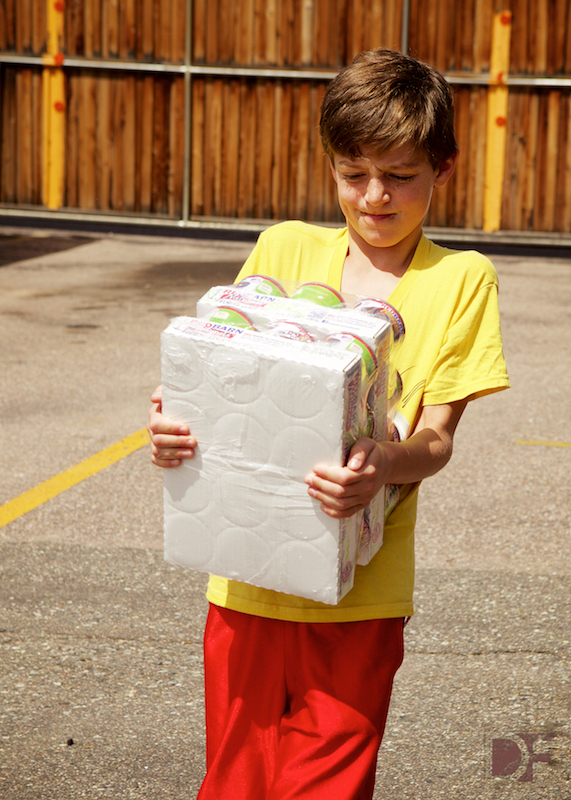 There really is such a thing as giving until it hurts (our muscles at least!). 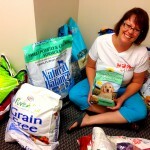 We are thrilled to have two incredibly generous donations this month: from UNFI and Animal Supply Company. 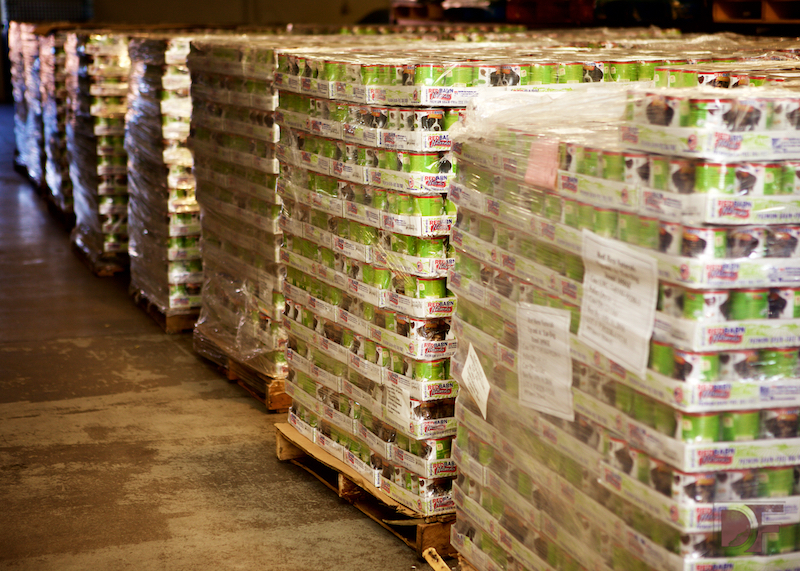 In all, we had 40 pallets of pet food – that comes to 60,000 pounds of kibble. 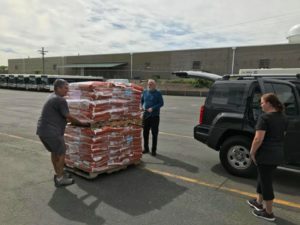 Despite having sizable warehouse space and volunteers who have done some serious organizing in there, we knew that we would not be able to store all of that kibble and use it quickly enough. The donations were simply that massive. 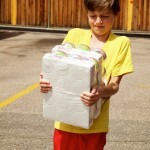 However, we do not like to turn food away, and we knew that others might be able to take a large chunk of it. 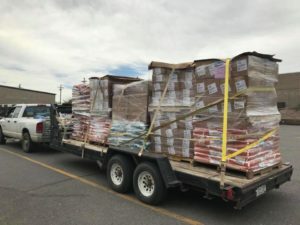 We sent the word out to our Animal Welfare Share Program partners in the area and told them that on Wednesday, May 9, we would be at the warehouse all day if they wanted to come by and grab a pallet or two. Our forklift and muscles were ready. Some of the early arrivals included Soul Rescue and Circle 2 Rescue, both of whom arrived with their large vans. Eileen operated the forklift while volunteers Amanda, Shanna, Sarah, Amy, and Ernie loaded individual bags. 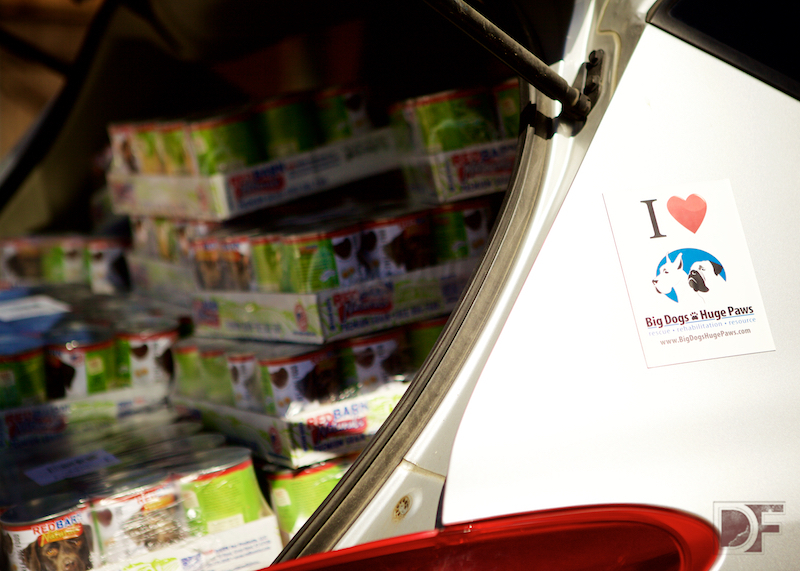 The rescue vehicles were packed to the absolute (legally allowable) brim, ensuring that rescue dogs and cats they serve would be well fed. 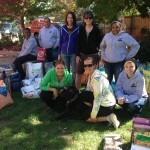 We also happily loaded up the trucks for Happy Haven Farm & Sanctuary, Metro Denver CAT, Moms and Mutts, Team Leo, Retriever Rescue of Colorado, Forgotten Felines Rescue, Colorado Animal Care Foundation, Sugar Dogs, Arlene’s Angels, Ho-Bo Care Boxer Rescue, Duncan’s Place, Colorado Pet Food Bank (a separate organization that serves the Eastern Plains), Front Range German Shepherd Rescue, OutPaws, Hope For Animals, Steel City Alley Cats Coalition, and Cooper’s Companions. 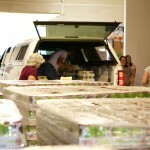 We carried hundreds of bags, loading trucks, vans, and cars past sunset. The warehouse was toasty and we might have all smelled like pet food at the end. We got dirty and sweaty, and our arms felt like limp rubber bands by the end of the day. And it was all completely worth it. 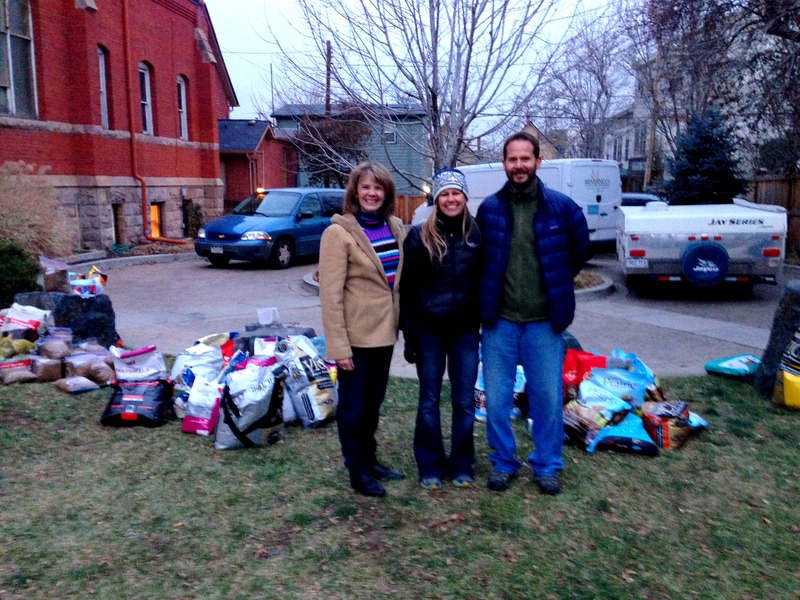 This is a huge part of what makes our mission at Colorado Pet Pantry so rewarding. When we can work with other rescues to help them accomplish their missions, then we know that we are spreading the love. We all want to help dogs and cats in need, whether they are living with families already and just need a little help with getting food, or they are in foster care awaiting their forever homes. 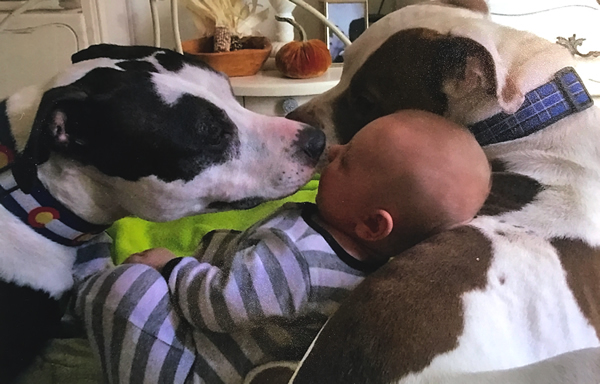 We all share the belief that pets are family. 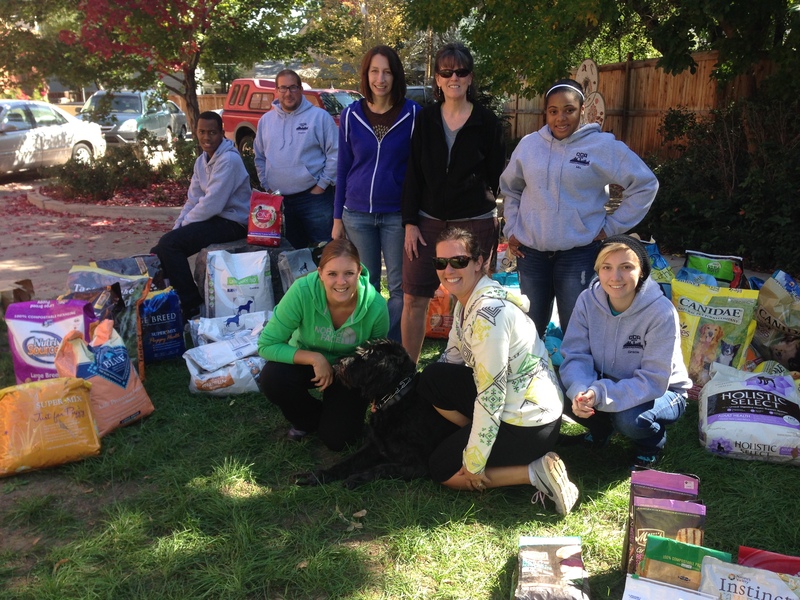 The Colorado Pet Pantry definitely hit the jackpot with those fabulous donations. And the best thing about that was we could share this with others. Dogs and cats are getting fed, and we got our workout. It was a pretty great day. 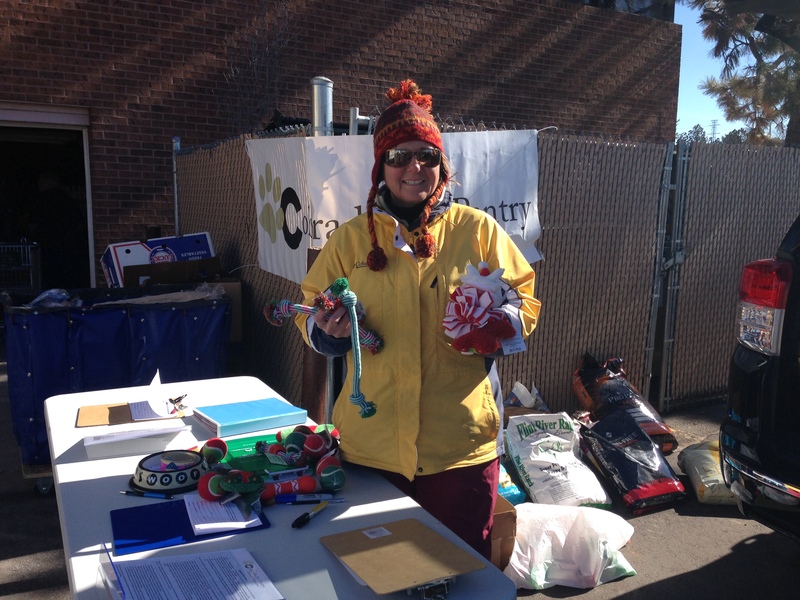 Huge thanks to UNFI and Animal Supply Company, and all of our volunteers who make this work possible. 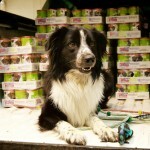 Many thanks as well to Cheryl at MaxFund who has mastered the art of connection and helped us to secure these donations. 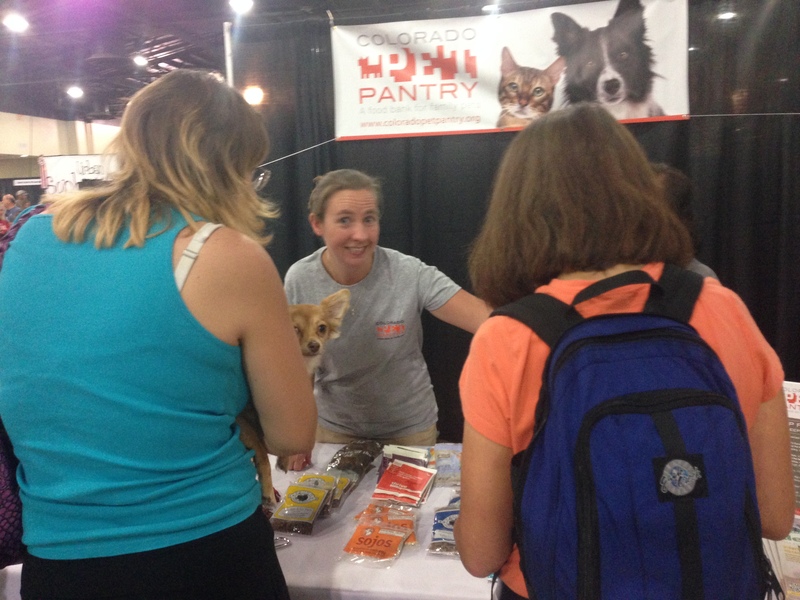 Want to volunteer with us at a pet food bank or event? Or email us if you would like to help in the warehouse or with administrative work. 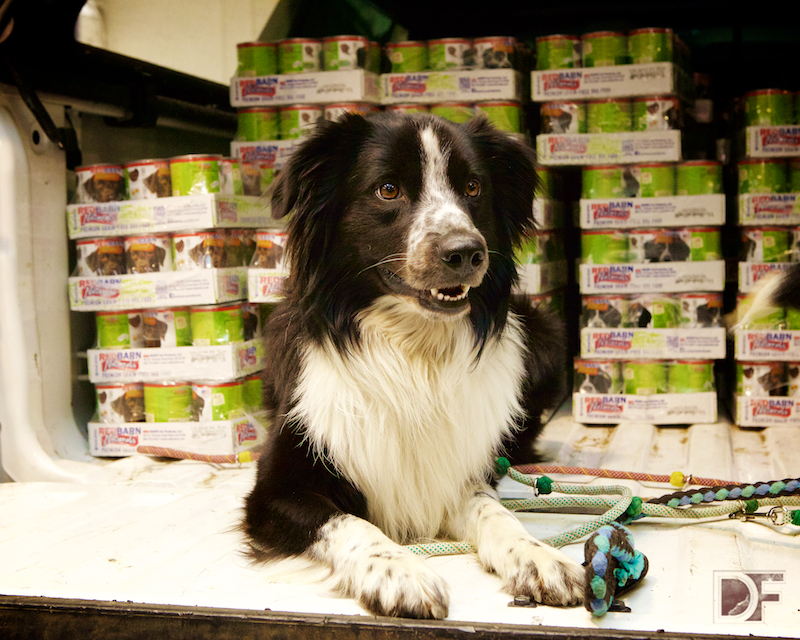 Many animal welfare organizations receive donations of pet supplies they don’t need, and yet they must purchase items that other organizations may have in surplus. 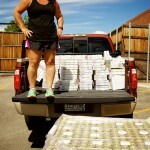 To help “spread the wealth” among these organizations, the Colorado Pet Pantry, in partnership with the Dumb Friends League, launched the Animal Welfare Share Program this spring. 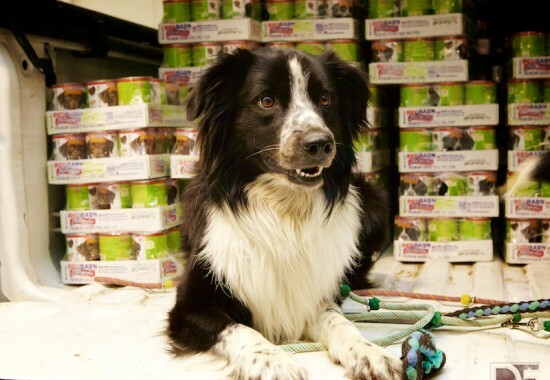 The goal of the Animal Welfare Share Program is to help participating rescues and shelters save money on crucial supplies while increasing efficiency in the use of items donated by the community. 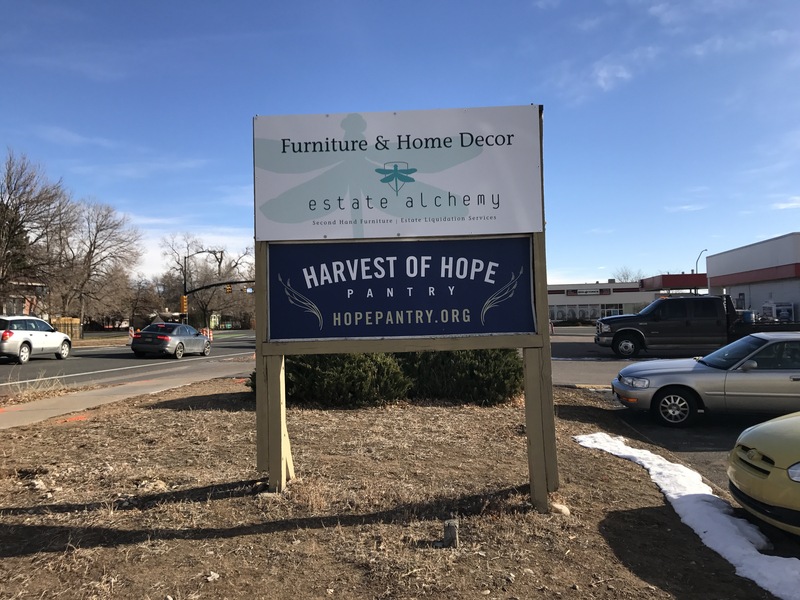 This partnership creates a centralized location for shelters in the Denver metro area to share donated resources like pet food, medical supplies (excluding prescription drugs), collars, leashes, pet beds, crates, and other pet-related items. 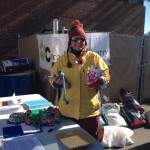 Participating rescues and shelters can pick up items they need and drop off surplus items for other rescues to utilize. 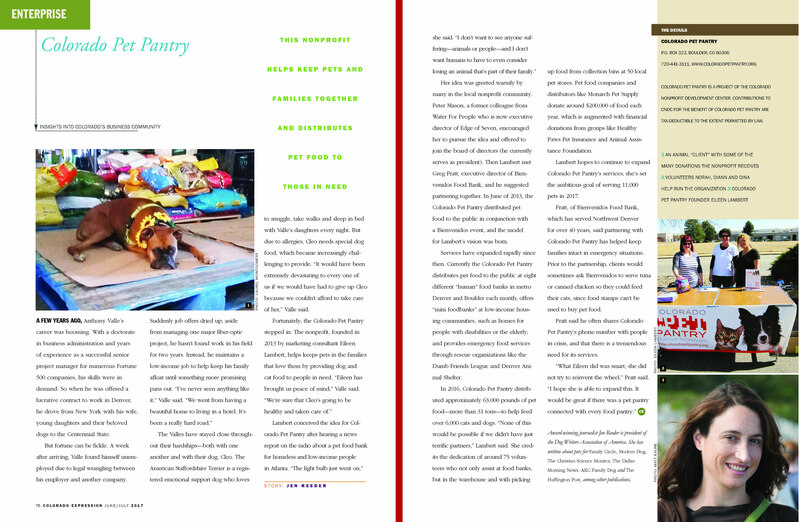 On Dec 13, 2016 we opened our sixth month “open to the public” pet food bank location in Boulder with our partner Harvest of Hope food bank. 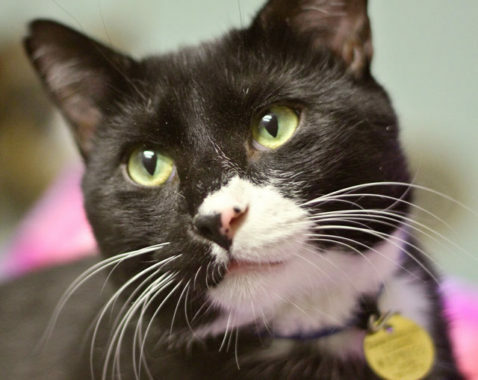 We also have 10 mini pet food banks where we help a target population such as the residents of low-income facilities for people with disabilities or the elderly, and organizations whose mission is to reduce the number of homeless pets. See our partner list. 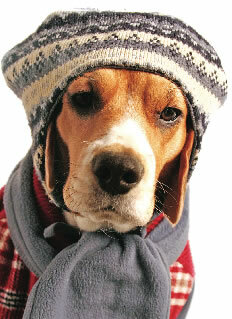 Your Furnace Tune-up Helps Feed 25 Pets for a Month! 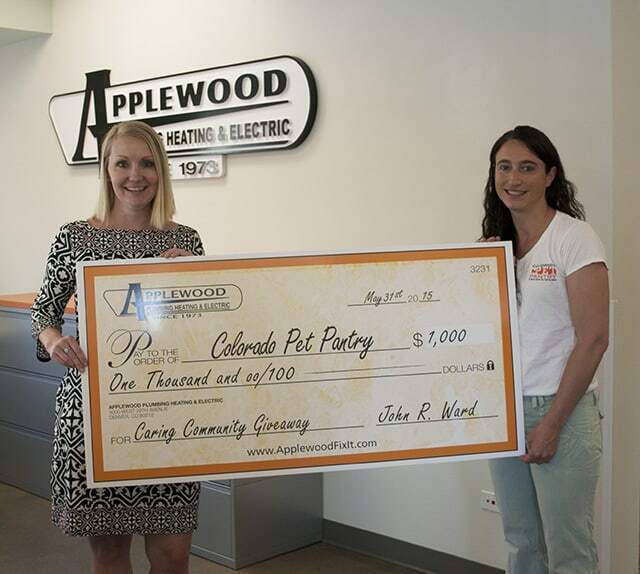 Applewood Plumbing Heating & Electric is again partnering with Colorado Pet Pantry for their “Furnace Checks for Charity” program. 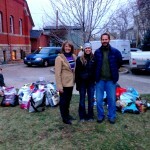 The program was a big success last year (feeding more than 250 pets for a month! 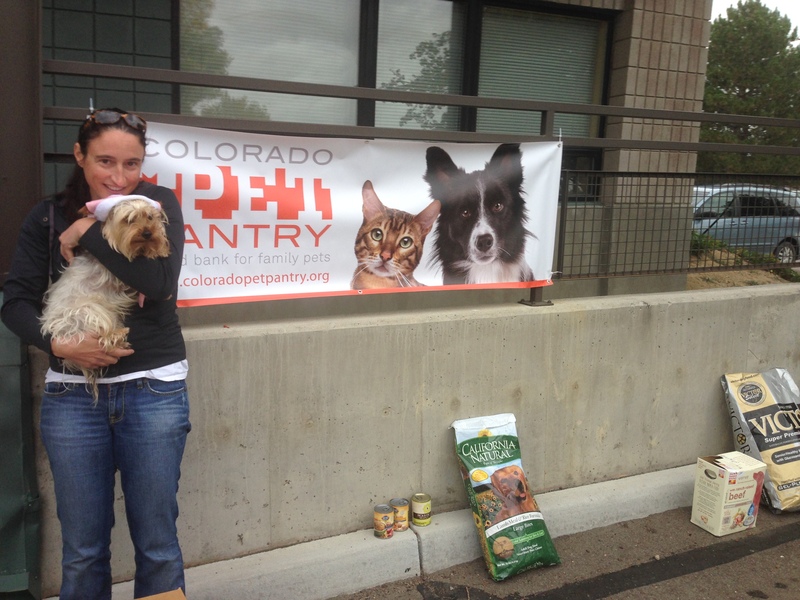 ), so we hope you’ll take advantage of this opportunity and support Colorado Pet Pantry in 2016. In preparation for the chilly winter months, Applewood is offering a 14-point furnace tune-up at a special rate of $99, a service valued at $181.67. 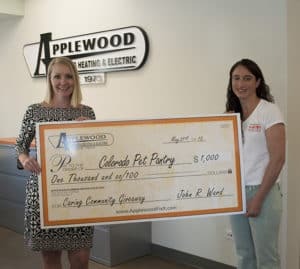 Instead of writing a check to Applewood Plumbing Heating & Electric, however, 100% of your furnace check fee will be made directly to Colorado Pet Pantry. This donation is tax deductible and the perfect way to support our efforts. 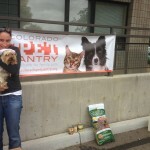 Colorado Pet Pantry provides pet food to families to ensure pets are well taken care of and remain in a loving home. More than 5,700 pets were helped last year. 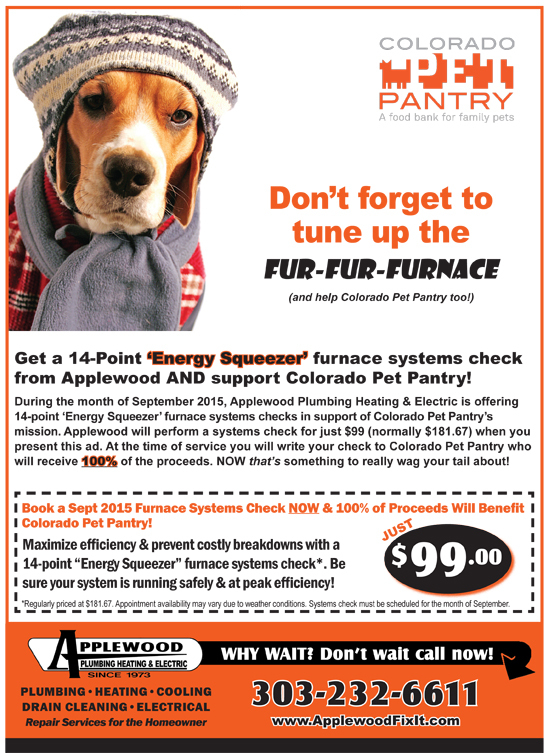 Book your furnace check with Applewood between September 1-30 to help support Colorado Pet Pantry! Call 303-232-6611. It’s #GivingTuesday, the post-Thanksgiving/Black Friday/Cyber Monday day devoted to investing in nonprofits that are improving our world. 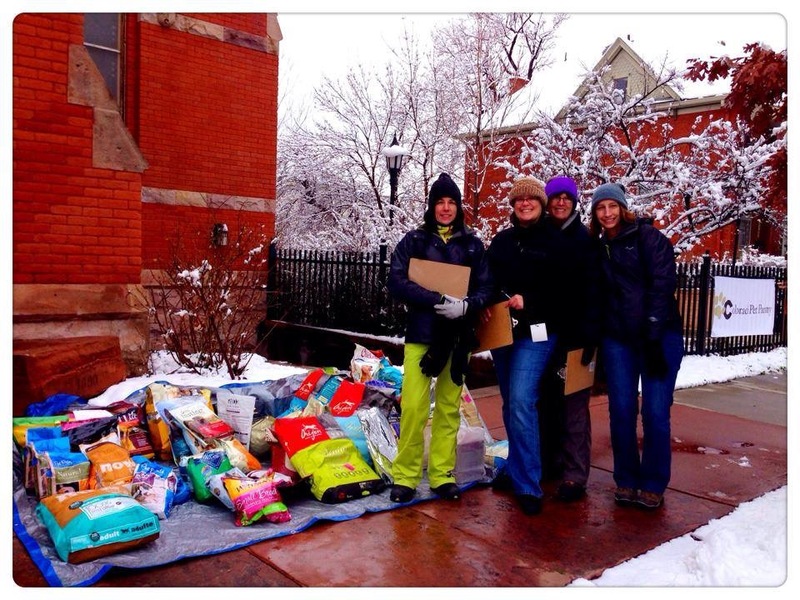 Please consider the Colorado Pet Pantry as you’re making your #GivingTuesday donations. 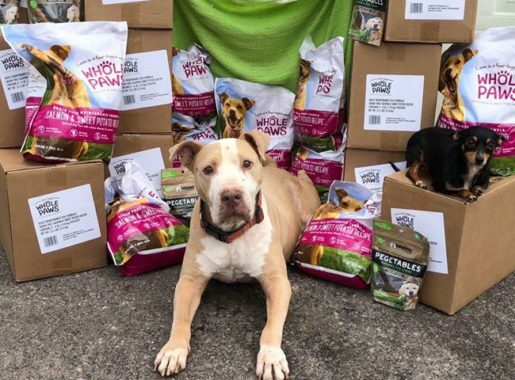 Currently we are holding five pet food banks each month in the Denver/Boulder-metro area and will soon be adding more as donations, volunteers, and pet food resources allow. 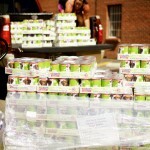 Every dollar donated is worth $5 in pet food. To support the pet food bank, please “Schedule” a donation for Colorado Gives Day, which will officially be held on December 8. But there’s no need to wait! Simply select “CO GIVES DAY” under Donation Type when making your donation. RSVP for or Share the “Colorado Gives Day” Event on Facebook. This will GREATLY help us to reach more people. Applewood Plumbing, Heating and Electric is offering all of our supporters (and anyone you forward this email to) an opportunity to donate $99 to the Colorado Pet Pantry and you’ll get a free furnace inspection just in time for winter to start shaking off the cobwebs. If you call Applewood at 303.232.6611 before Sept. 30 and schedule an appointment in the next few weeks, your donation will help 25 pets have food for a month! Below is the information. Thanks so much for your ongoing support. 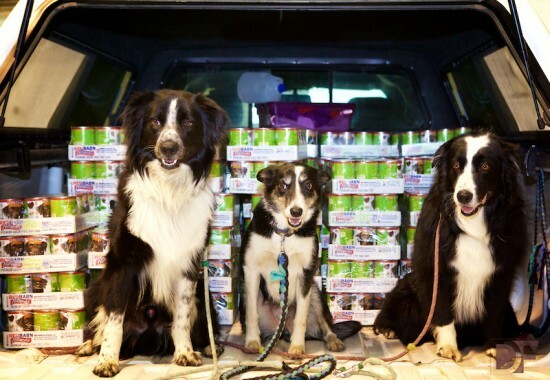 Redbarn Pet Products, a manufacturer of premium food, treats and chews for dogs and cats, has arranged for a donation of 33,792 cans of dog food and 38,808 cans of cat food to be donated to nonprofit animal organizations across Colorado. 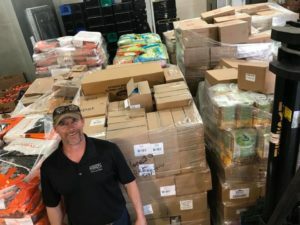 Denver/Boulder pet food bank, Colorado Pet Pantry, spearheaded the logistical coordination and outreach for the rescue groups that span from Crawford, Evergreen, Monument, Alamosa, Ft. Collins, and all over Denver/Boulder. 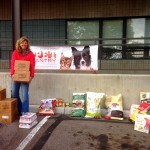 Sharing the donation among the different rescues and pet food banks was a necessity as Colorado Pet Pantry Executive Director Eileen Lambert explained, “We simply don’t have the warehouse space for 22 pallets of pet food and this food can be put to immediate use through the many wonderful animal rescues and pet food banks located throughout the state.” The cans of food, normally retailing for over $130,000, are being delivered to the mile-high city on Friday, July 10th. The food will then be allocated to the 22 partner organizations located across the state. 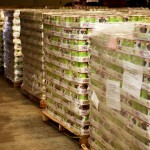 According to Colorado Pet Pantry’s calculations, this food could feed 563 dogs and 826 cats twice a day for a month. 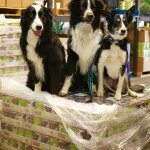 Redbarn co-owner Jeff Baikie remarked, “Redbarn was founded on the principle of creating better, more nutritious food for every dog. 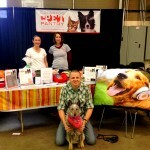 We understand when times are tough, it can be very difficult on a family with pets and for that reason we are honored to support Colorado Pet Pantry food bank, their rescue partners and their common goal of ensuring all families in a neighborhood have the resources to consistently feed their pets, keeping them out of shelters. It’s our hope that with a donation of this size, we will enable these rescues to help save more animals.” According to the ASPCA, approximately 3.9 million dogs and 3.4 million cats enter animal shelters every year. 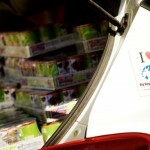 See photos from the donation event generously donated by DelaFoto. 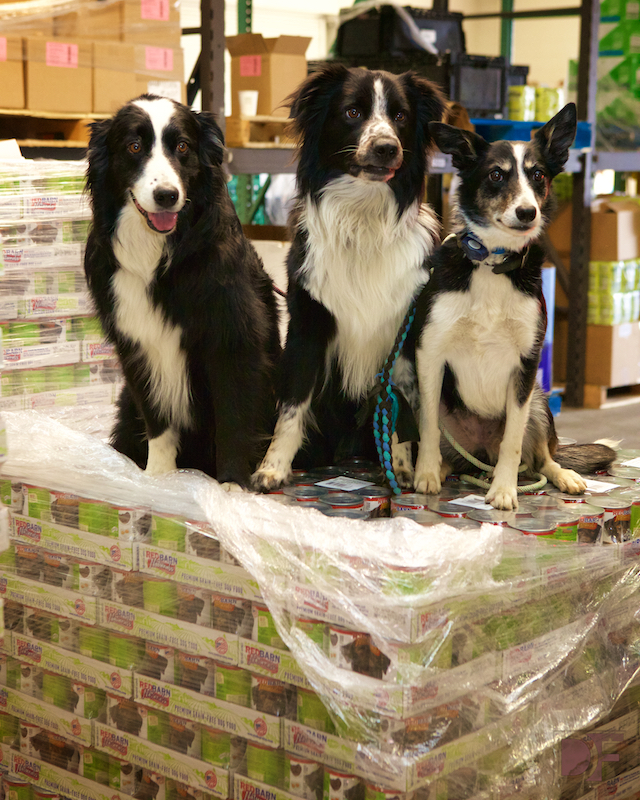 In 1996, CEO’s (and lifelong friends) Jeff Baikie and Howard Bloxam recognized the need for a wholesome dog food that was developed, produced and sold with integrity, honesty and only top quality ingredients. They developed the signature Redbarn Rolled Food, an enhanced food with over 93% digestibility. Soon, they began manufacturing premium, grass-fed bully sticks and other natural chews. In 2013, responding to customer’s demands, Jeff and Howard created the grain-free Redbarn for Cats line. Redbarn strives to provide products and information to help our customers in making educated, nutritious decisions for their pets. 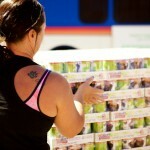 The Colorado Pet Pantry pet food bank operates as a mobile pet food bank at “human” food bank partners. 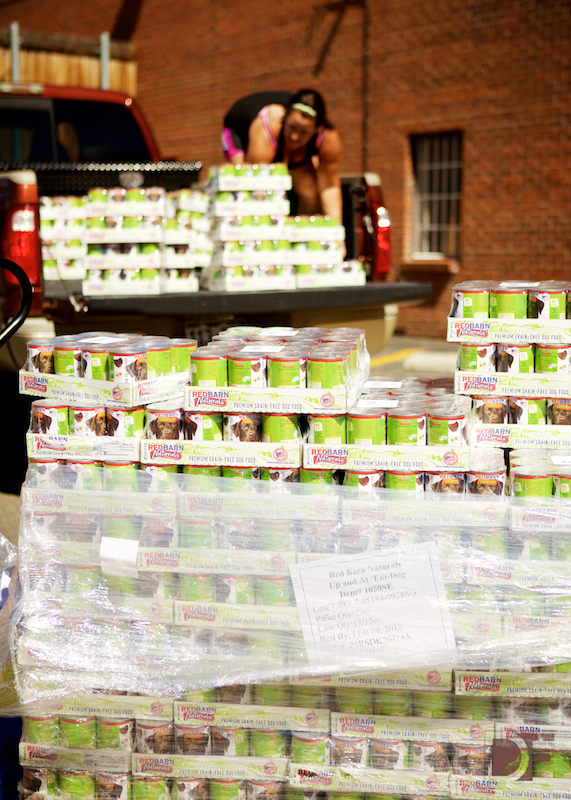 During 2015, the pet food bank plans to grow to six monthly pet food banks in the Denver/Boulder-metro areas. 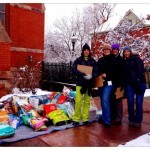 In 2014, their volunteers gave 1,100+ hours to distribute 30,553 pounds of pet food, helping 1,500 families in the Denver/Boulder-metro area to feed 3,296 pets. 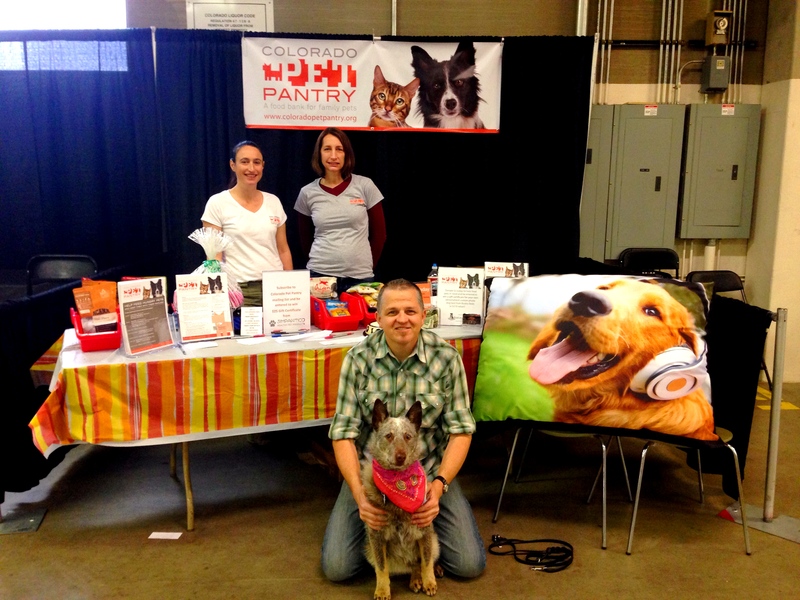 The Colorado Pet Pantry is a food bank for family pets. 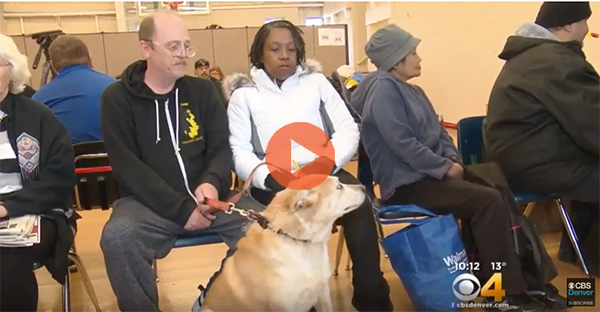 They temporarily feed Colorado pets, allowing families to increase their ability to care for pets with the goal of keeping them out of shelters and with their families. 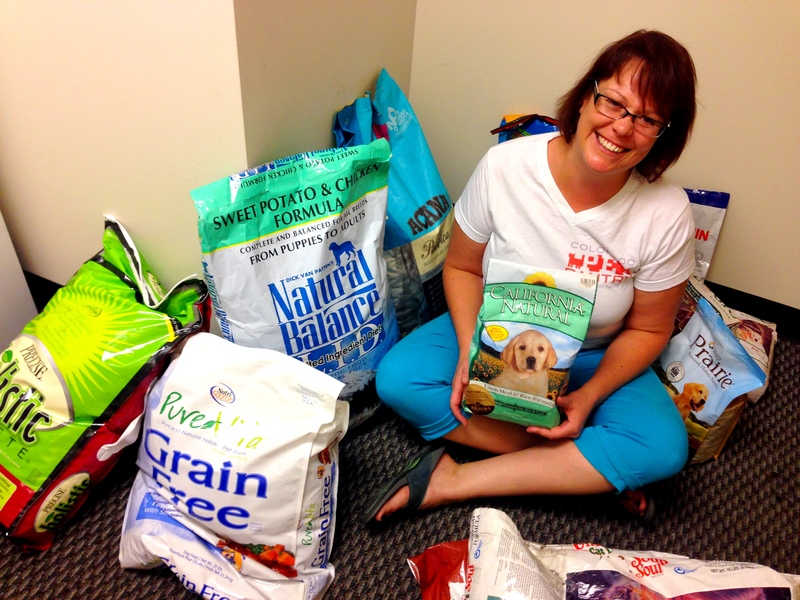 The organization began in 2013 with a pet food bank at one “human” food bank partner. 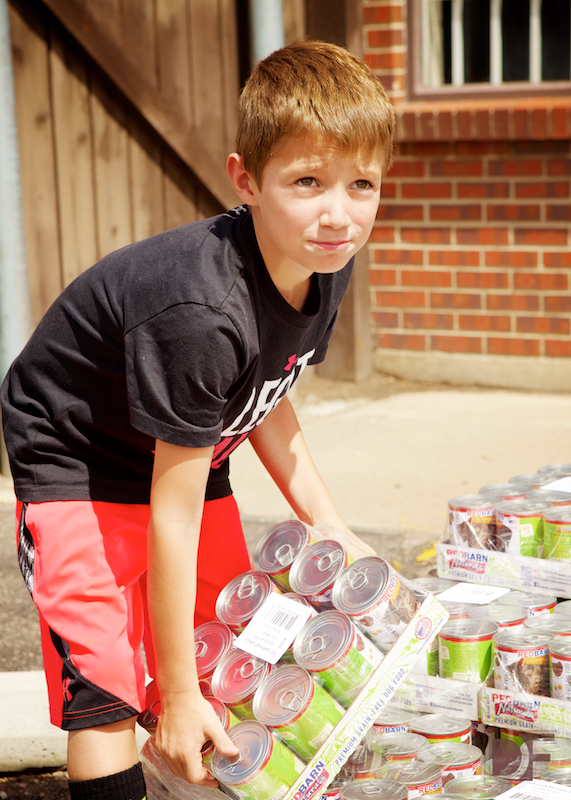 In 2015, they have already grown to five monthly food bank partners. 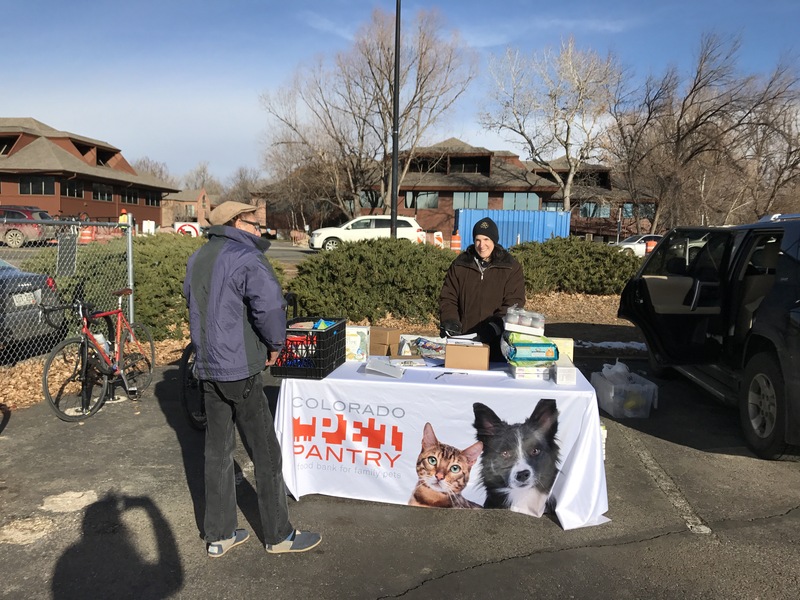 The Colorado Pet Pantry partners with and distributes directly out of “human” food banks because they have an established relationship with the neighborhoods, and they can leverage their administrative processes and their buildings. Additionally, the availability of pet food helps to ensure that the already limited “human” food is reserved for the humans and pets receive balanced meals. 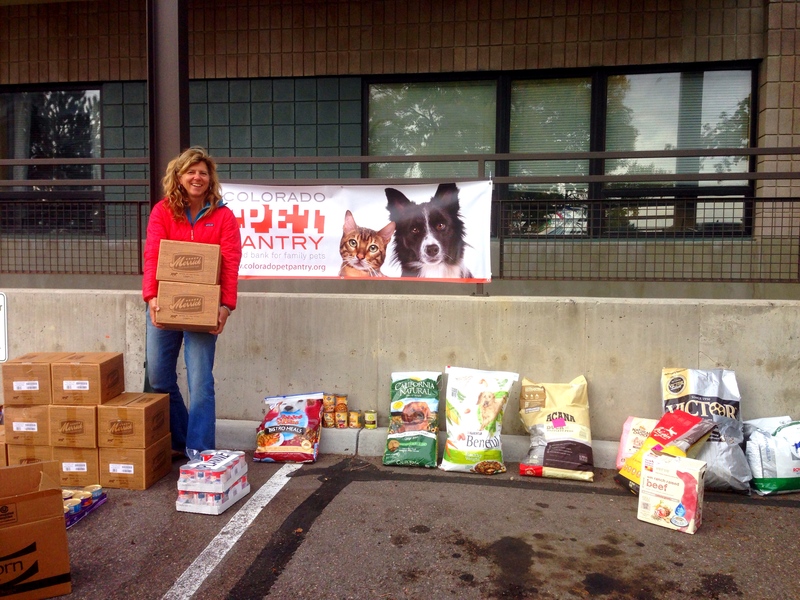 “In 2014, our volunteers gave 1,100+ hours to distribute 30,553 pounds of pet food, helping 1,500 families in the Denver/Boulder-metro area to feed 3,296 pets,” said Eileen Lambert, founder of Colorado Pet Pantry. The $1,000 will allow the organization to expand its services and will help feed 250 additional pets. 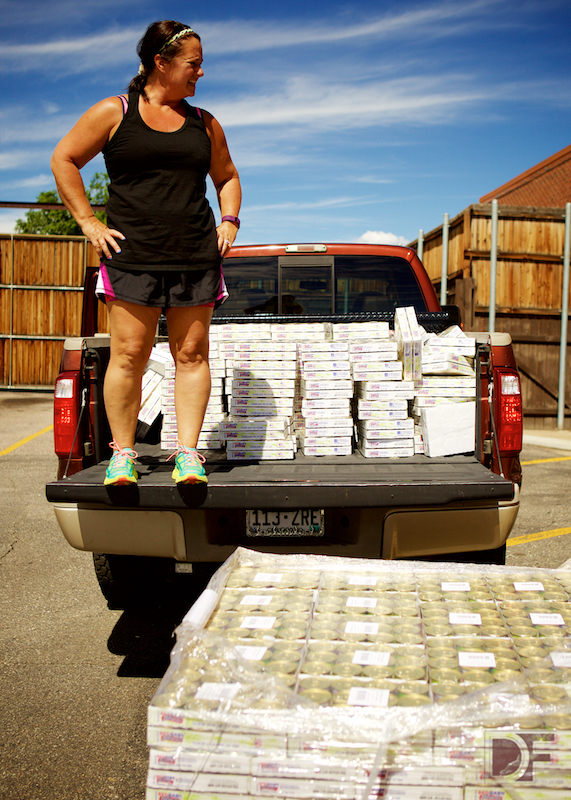 “Every dollar donated to the Colorado Pet Pantry is worth $5 in pet food. 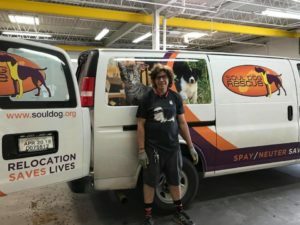 Combine that with the fact that your donation helps a pet stay with its family – keeping the dog or cat out of the shelter where it would need to be housed, fed, walked, cared for, and rehomed,” said Eileen. 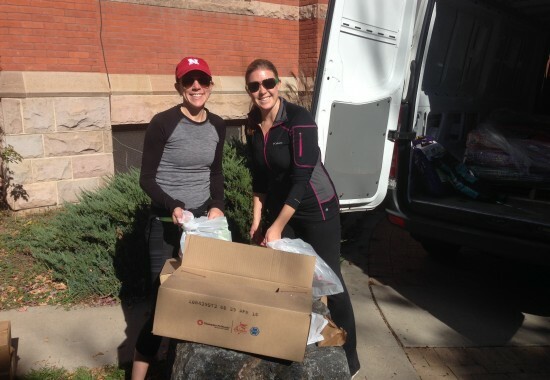 Over the past nine years, Applewood has given more than $95,000 in giveaways to charities and nonprofits in the Denver area. 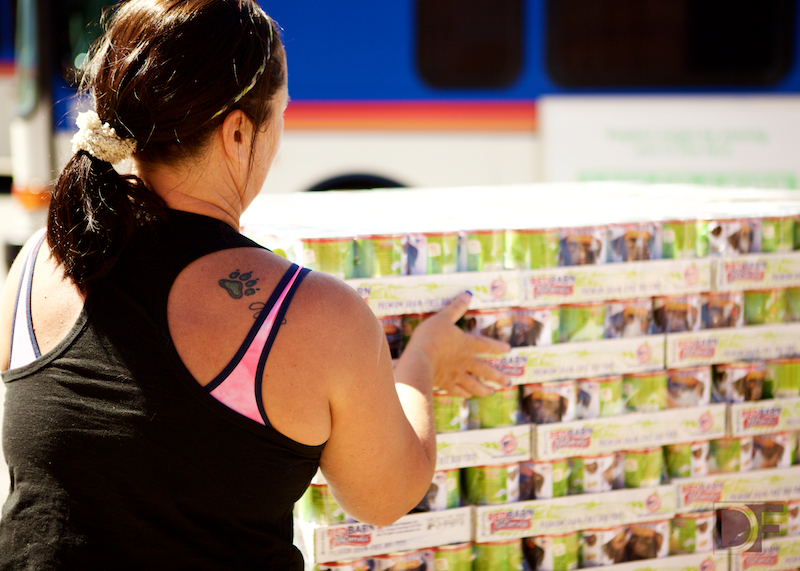 Every month, volunteers run the Colorado Pet Pantry pet food banks, pick up pet food at our collection partners, staff tables at events, and type up endless paperwork. 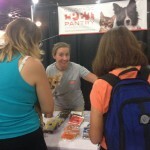 We love doing it because we know our clients and their pets are so relieved to have access to food. It’s truly amazing. 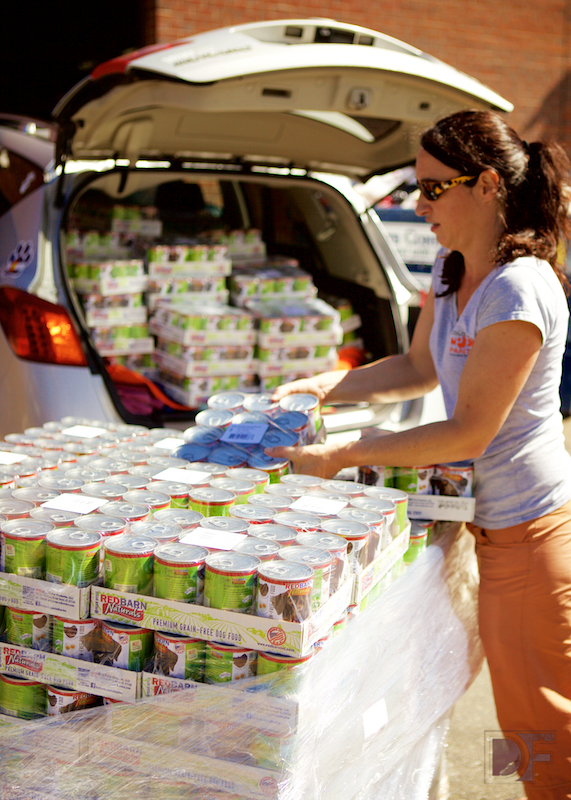 In 2014, our volunteers gave 1,100+ hours to distribute 30,553 pounds of pet food, helping 1,500 families in the Denver/Boulder-metro area to feed 3,296 pets. Here are snaps of just a few volunteers. 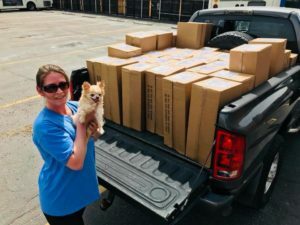 There are so many more who have dedicated so much time to making sure the dogs and cats on the front range are well fed, healthy, happy, and able to stay with the families that love them. Thank you to all of our volunteers and happy National Volunteer Week! 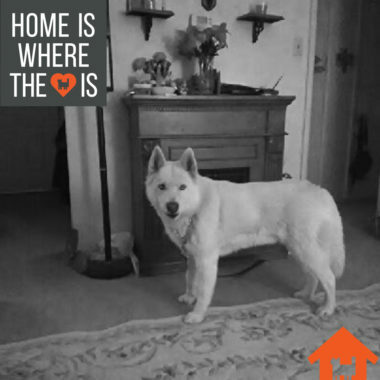 You’re truly the best. 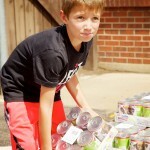 Volunteer for an upcoming food bank!